and a desire to feel great inside out, bones to skin. 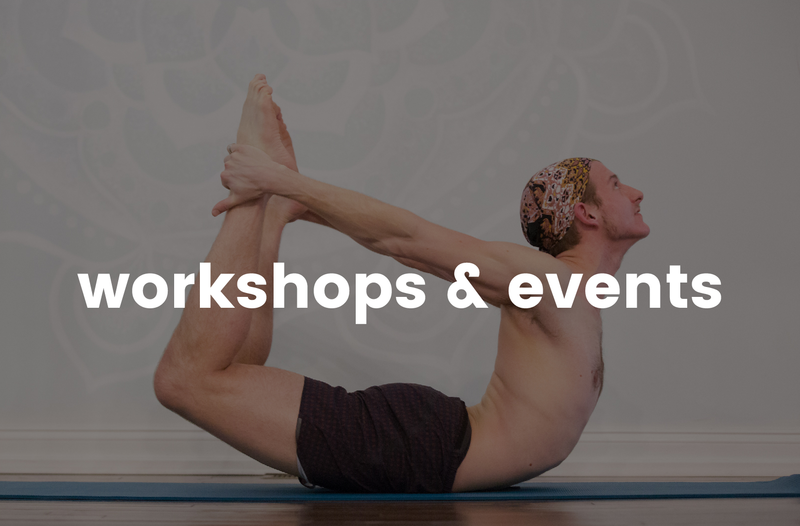 It doesn’t matter if you are looking to, destress, get fit, lose weight, gain weight, try yoga for the first time, or just gain energy and feel good in your bones, from athletes to beginners, from abilities with high range of motion to working with injuries we can get you where you want to be. All you have to do is show up! What our Studio Members Say! Jenkintown Hot Yoga has changed my life! At 46 I feel better than I have in my whole life -- my entire body feels better every time I go. I have struggled for years with neck and back injuries from car accidents and hot yoga has helped these injuries more than any else I have tried. I always try to visit a studio when traveling for work and I've been to a bunch in the last 6-8 months. I have not found one that even comes close to Jenkintown. From the teachers to the studio, just a first class operation. It doesn't matter if you're old, fat, out of shape, or never took any yoga before, they will hook you up and bring you right along. Nobody EVER judges anyone, and all are welcome. I started practicing at Jenkintown Hot Yoga in hopes of losing weight. I had no idea that there would be so many other awesome benefits. Not only have I lost ten pounds but I am stronger, make better food choices, my lower back pain has disappeared and I am more patient than ever with my very active and strong willed toddler. This is the nicest yoga studio I have been in anywhere in the country. It is spacious, pristine, and has great energy. There are showers, filtered water and cold lavender towels at the end of every class. Stephanie, the owner, is hands on and has amazing energy. Everyone is so supportive of one another, teachers and students alike. I never feel a sense of competition and the instructors are always reminding us that it is a nonjudgmental zone. It really is such a wonderful practice and I am so grateful to be a part of it all! Come try it out!! 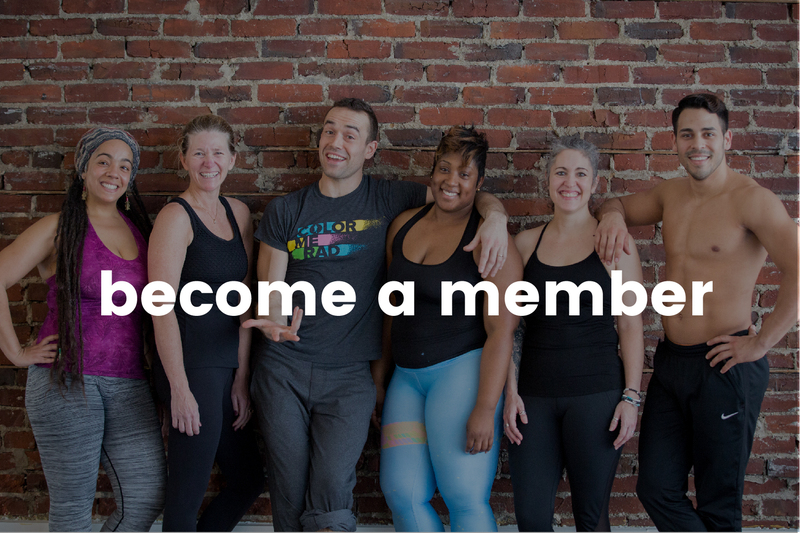 All you have to do is email info@jtownhotyoga.com to enter. December Challenge! 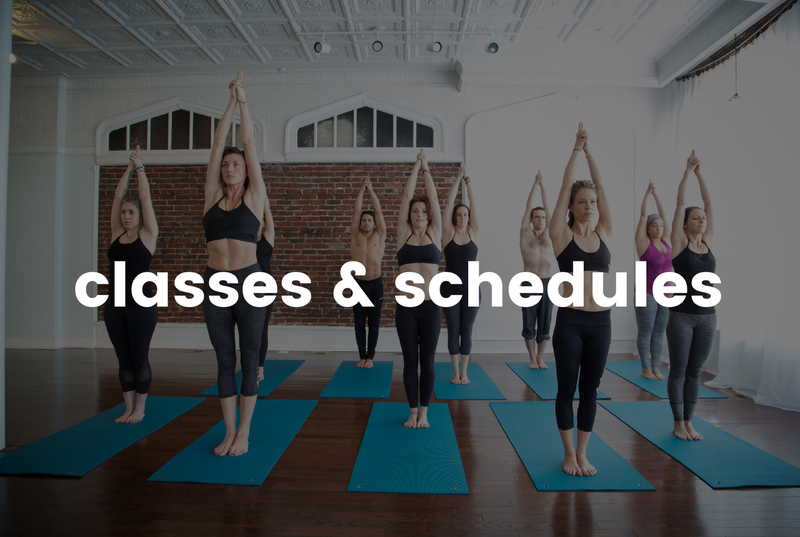 Complete 20 classes in 31 days and get entered in to win 3 months of unlimited yoga, value $350!